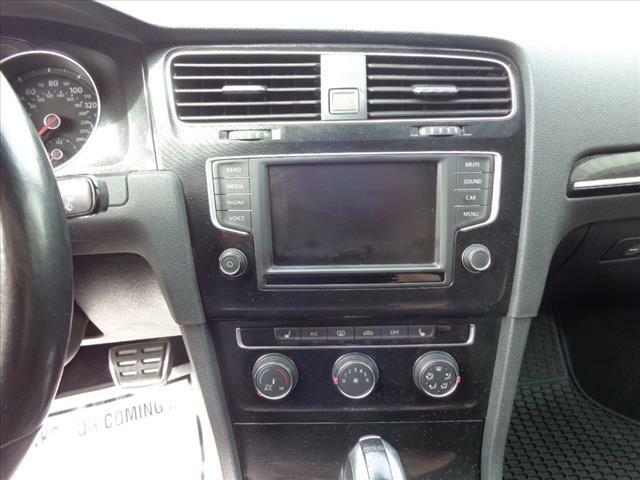 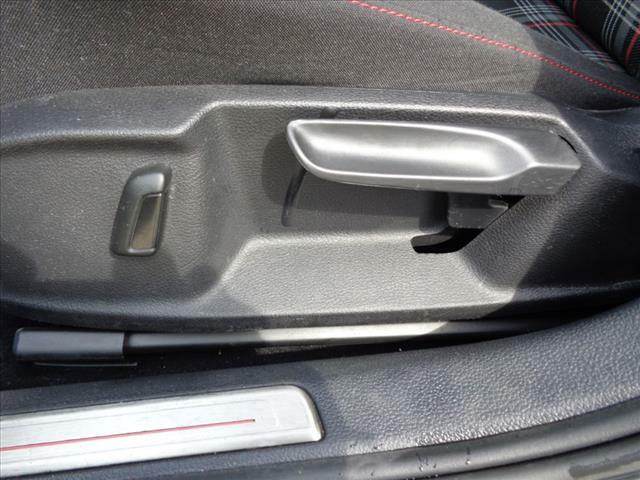 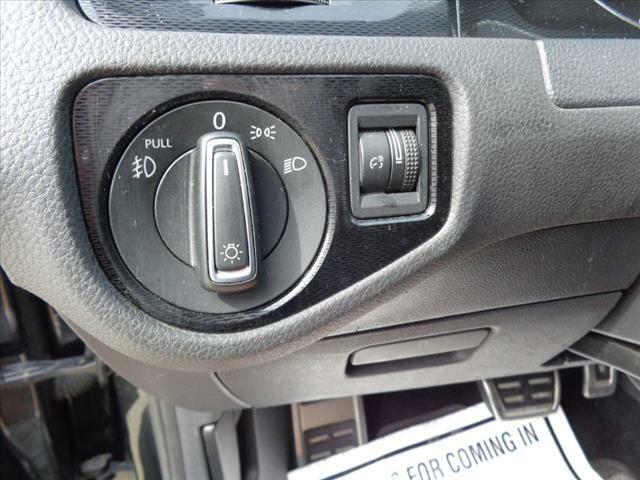 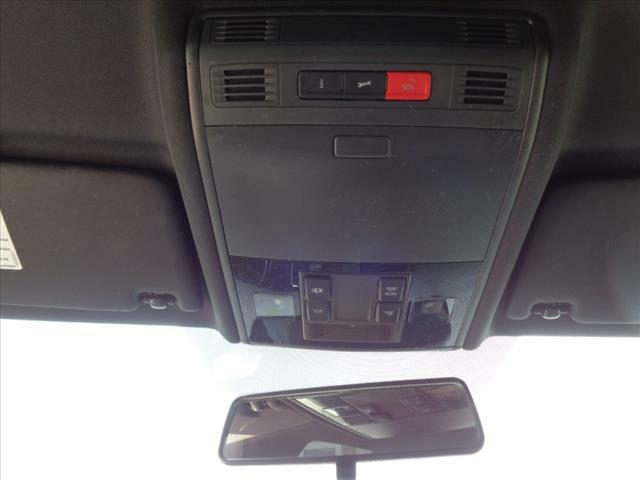 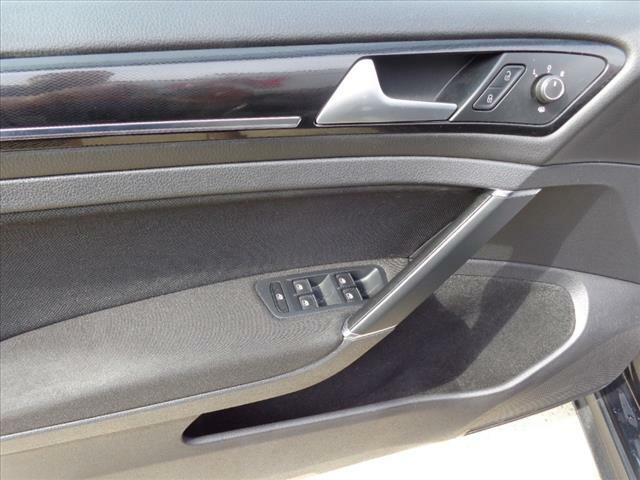 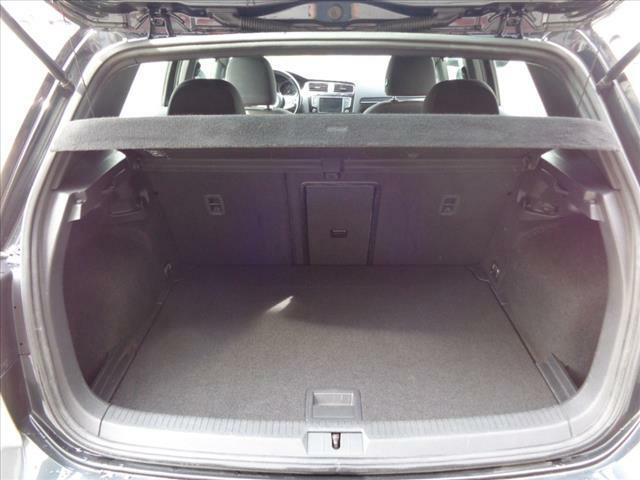 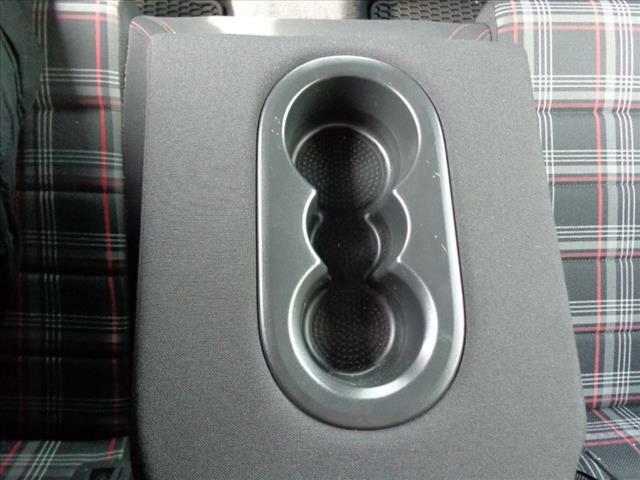 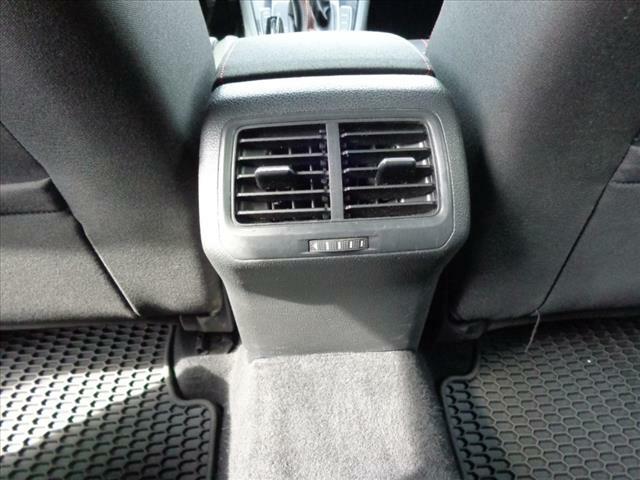 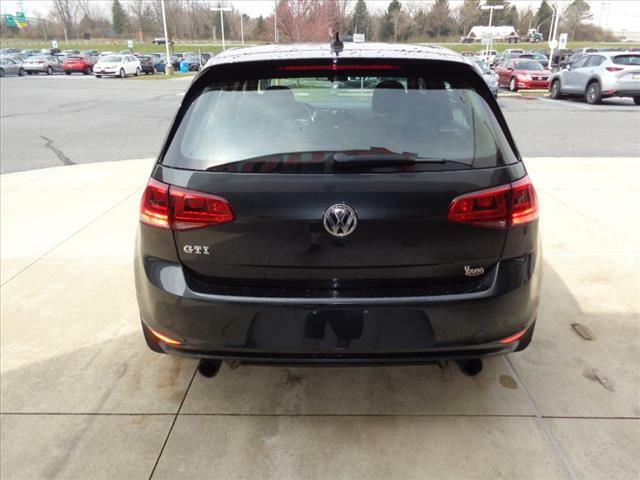 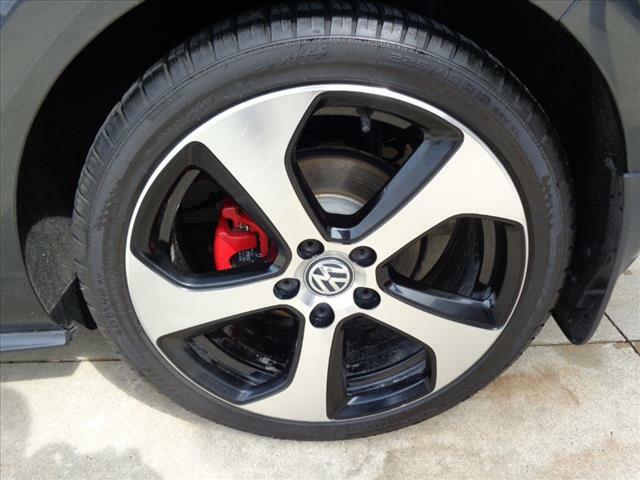 ***VW CERTIFIED, CLEAN CARFAX!, ***USB PORTS, ***ALLOY WHEELS! 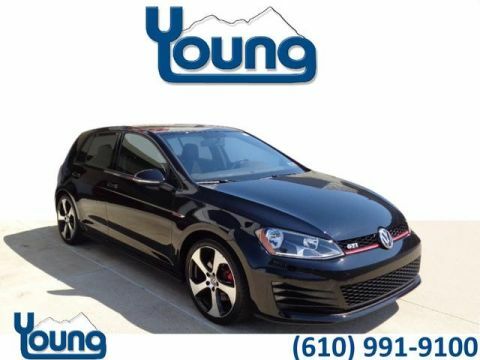 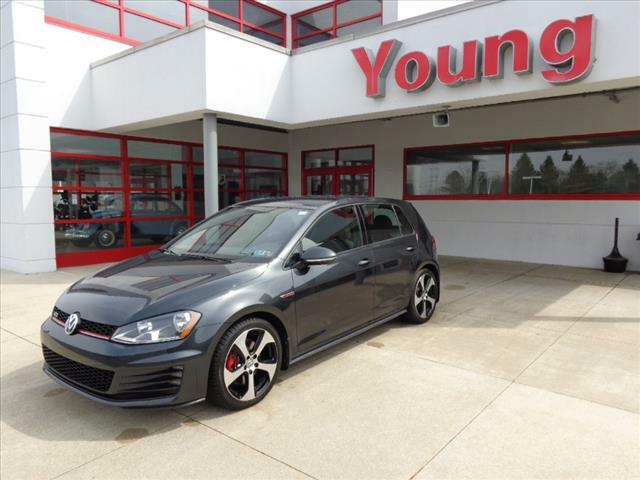 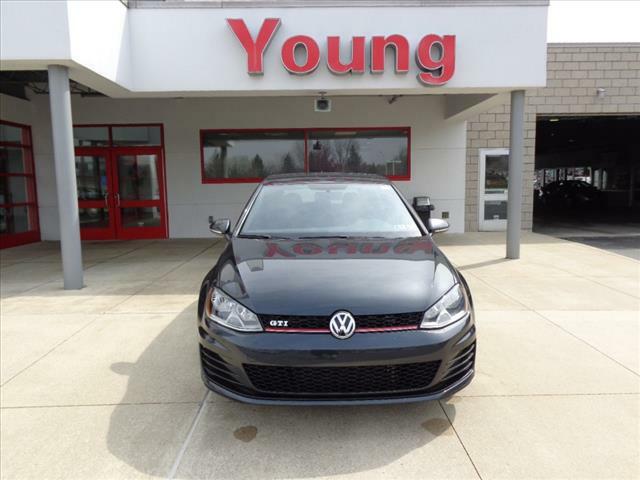 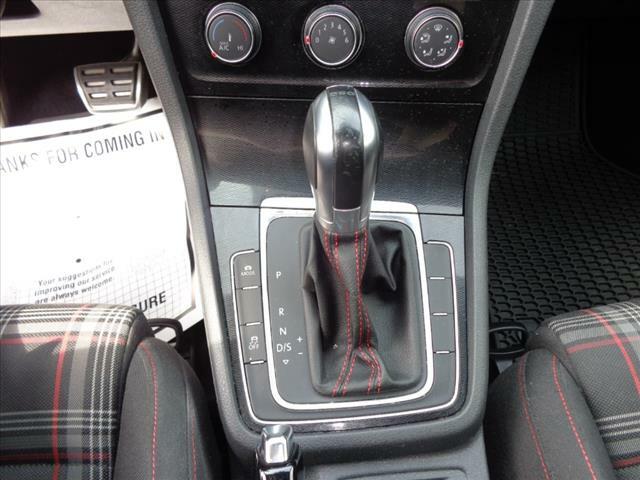 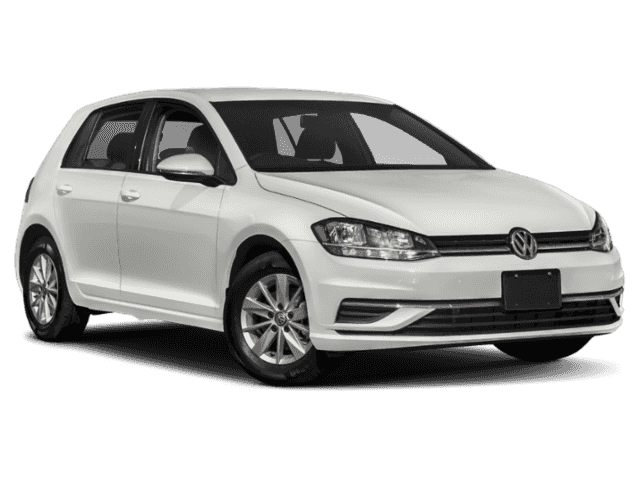 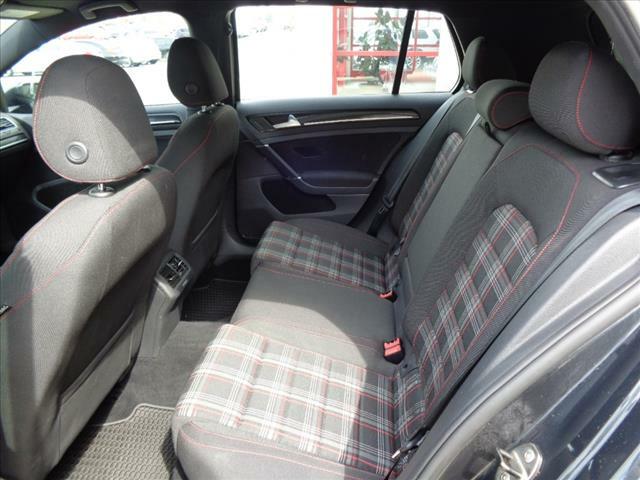 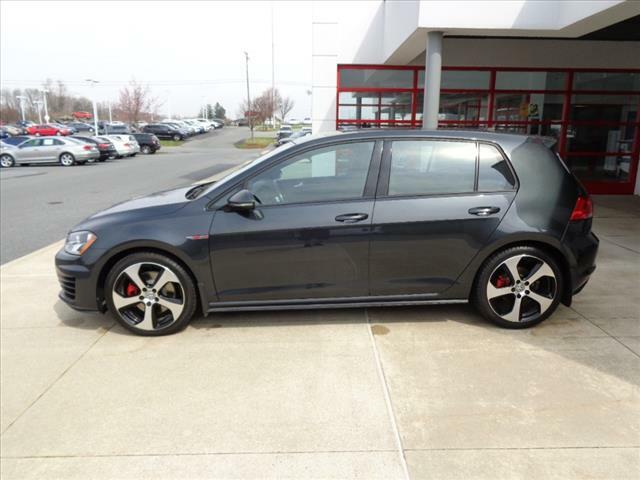 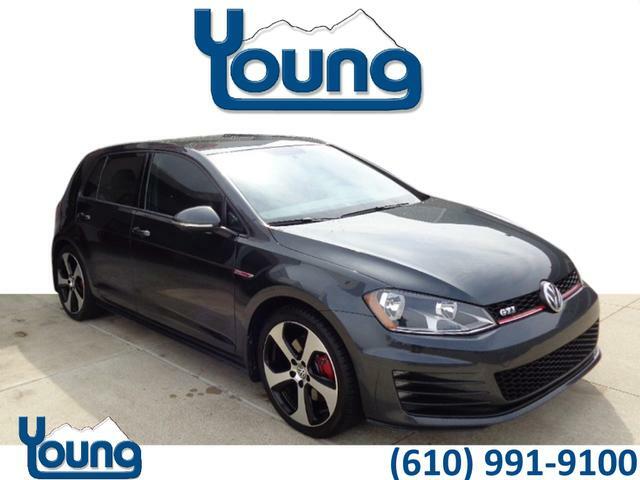 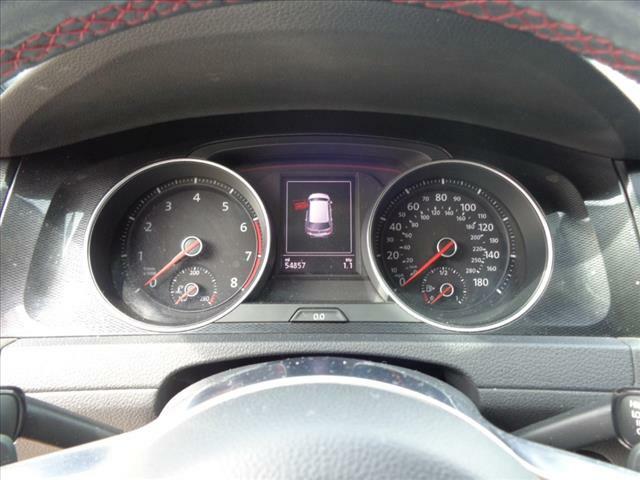 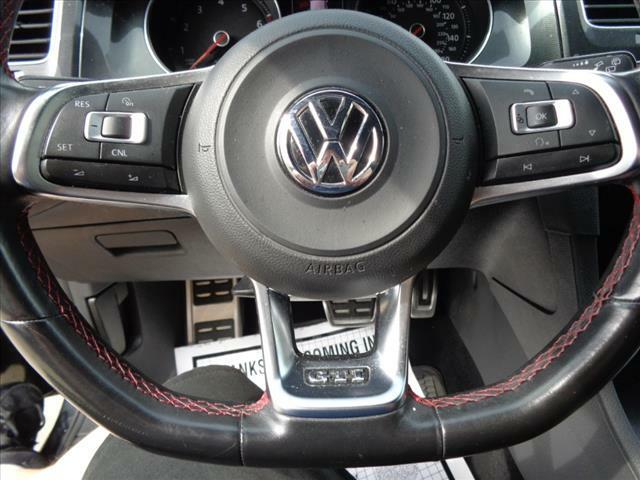 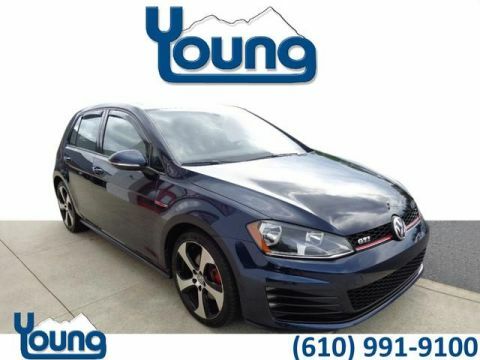 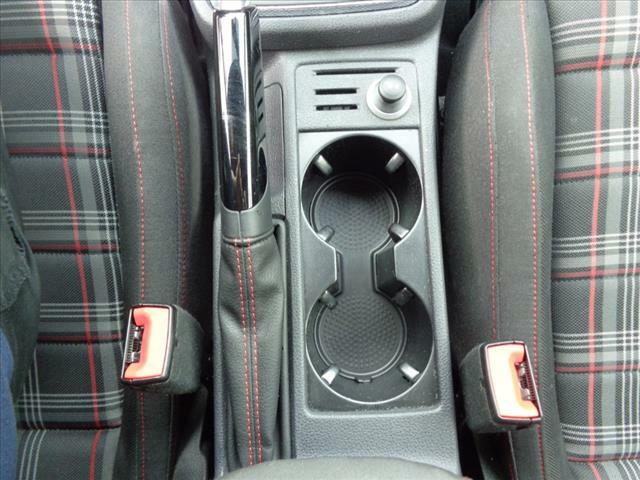 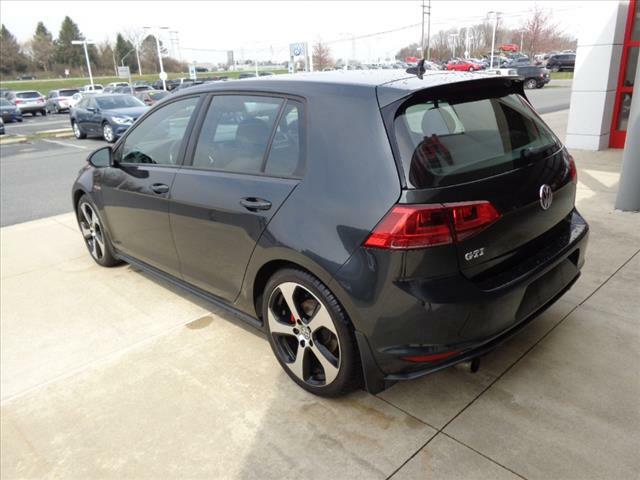 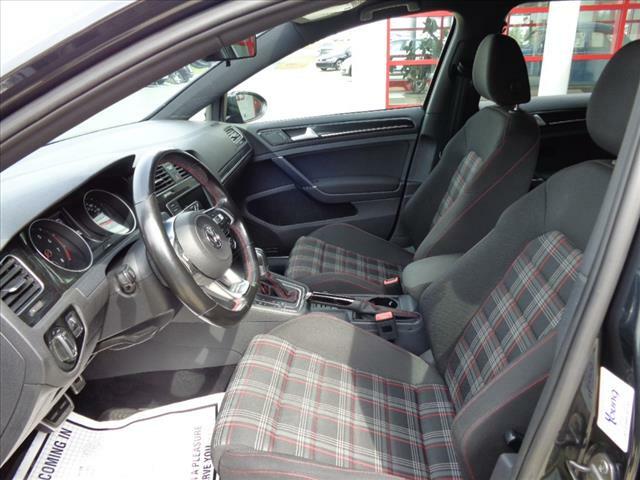 2016 Volkswagen Golf GTI S, 4D Hatchback, 2.0L TSI, 6-Speed DSG Automatic with Tiptronic, FWD Carbon Steel Gray. 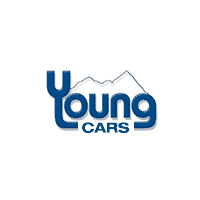 * 2 Years of 24-Hr Roadside Asst.